Viet Nam is ready to join the Asian Monsoon Year 2008, an international research program which lasts until May 2009, according to the Central Hydro-Meteorological Forecast Center. 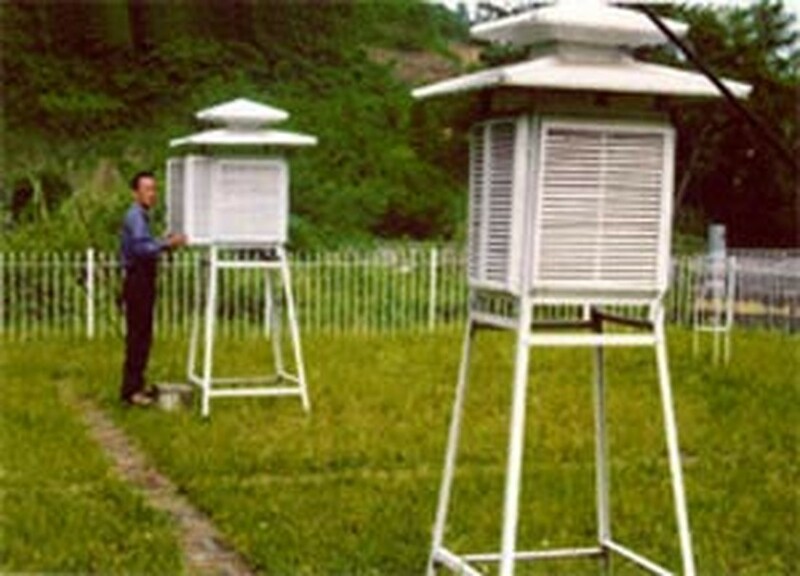 Viet Nam currently runs 40 weather stations, six weather radar stations, and systems for measuring wind parameter. These provide information and figures concerning local climate and weather. This network of weather stations will be put into use when dangerous phenomena like heavy downpours, flood, northeast and southwest winds happen. Asian Monsoon Year is a part of the Monsoon Asian Hydro-Atmosphere Scientific Research and Prediction Initiative (Mahasi) program which is designed to improve the region’s understanding of monsoons. Between 50mm and 75mm of rain has fallen in the North during the last few days, triggering minor floods on the Da, Thao, Lo, and Thai Binh rivers. Water flowing into the reservoir of the Hoa Binh Hydroelectric Power Plant has risen sharply. Water was flowing in at a rate of nearly 2,200 cubic meters per second on Wednesday. The water level on the Hoa Binh River rose 2m and stayed as high as 90m. Thanks to the rising water level in local reservoirs, there will be fewer power cut offs next month, according to the Electricity of Viet Nam.